Lots of the things have been going on behind the scenes here at Schodack HQ. Our winter round-up includes pics of our ‘Meet & Greet’ events in Manhattan and New Jersey as well as a reminder about our next event in Westchester in April. 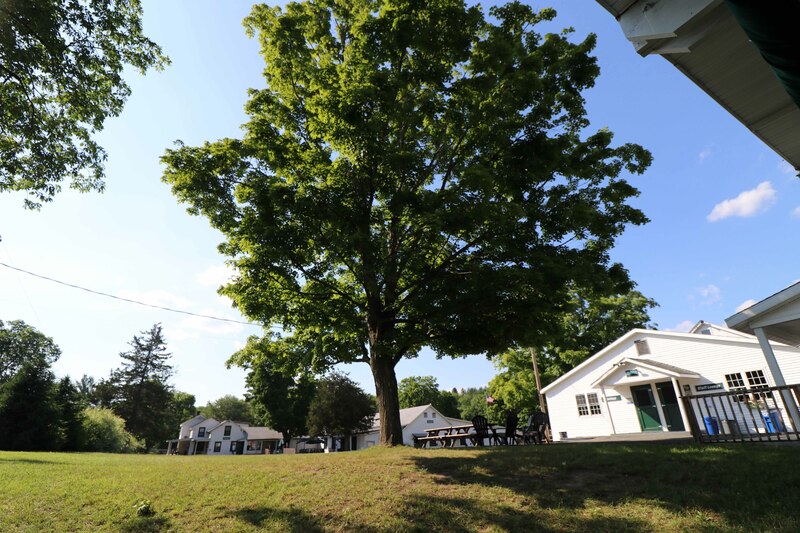 We have a staff update to let you know about some of the new additions to the Schodack team for summer 2019, updates from some Schodack staffers, and an announcement about our new website! 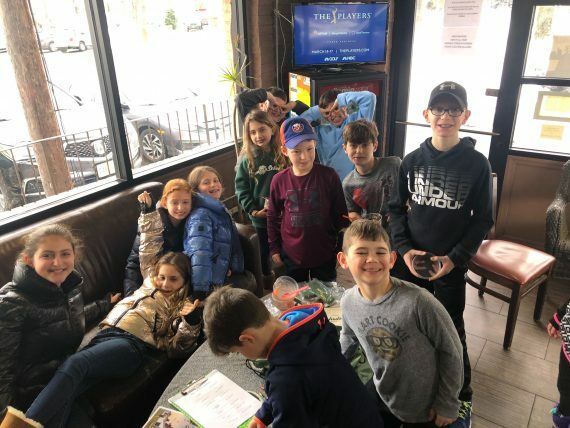 In February we held our first ‘Meet & Greet’ of 2019 with new and current campers and families in Manhattan and in early March we held our second at Bohemian Raspberry in New Jersey. 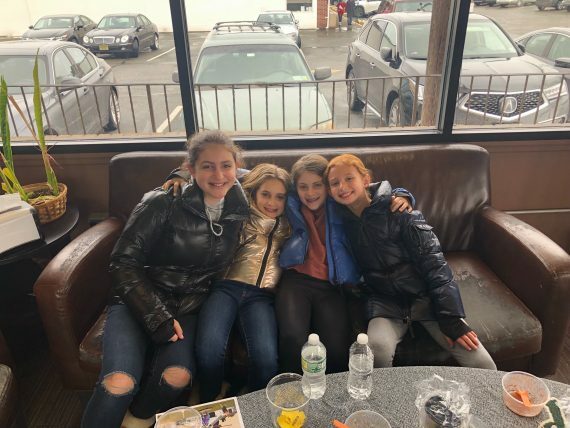 We want to share a huge shout-out to all of you who were able to come and join us in Manhattan and in Westfield, and special recognition goes to Daphne and Ezzie Ftaiha, who drove all the way from Philly to meet up with fellow Schodack families. It was lovely to see you all and catch up with our Schodack family. We are already looking forward to the next one which will take place on Saturday, April 27th at YOGOLISCIOUS in Pleasantville, NY from 1pm – 2:30pm. We hope to see lots of you there and can’t wait to hear about what you have all been up to over the winter months. The end of February saw the last of the International recruitment fairs in London. The Camp America Fair has been the scene of many a great hire including Carter, Maria Reed, Ru, Izzy McAcree, Lewis Fear, Josh Baker, and our newest DH Jess Humphries! Owen and Carter were in London all day and spoke to some brilliant staff members that we know are going to be great additions to Schodack this summer. 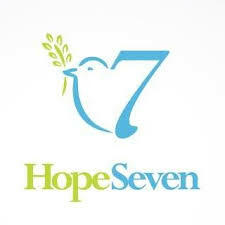 We cannot wait to welcome them over to the 12123 to begin their Schodack adventure and meet all of you. Here at Schodack HQ, we love reading and hearing about all the great things that you are up to in the off-season. 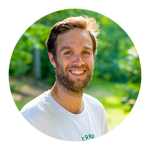 We have so many talented campers and staff that sometimes it is hard to keep up with everything you have been achieving out there in the world. 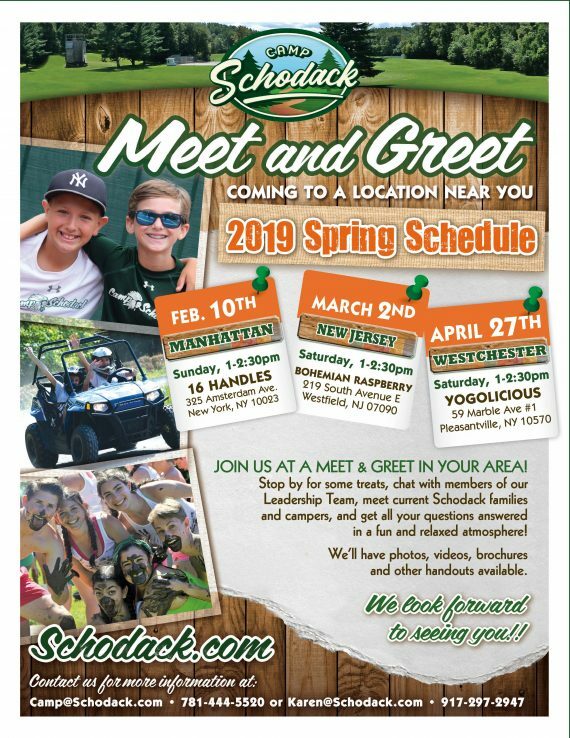 Below we have just a few updates that you have told us about and that we wanted to share with the rest of the Schodack community. 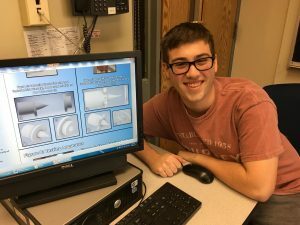 Some of you may have seen via social media, that Bunk Counsellor Justin Schiavo was recently named one of the Top 40 finalists nationwide in the Regeneron Science Talent Search. Justin is trying to prove that rockets using an Aerospike nozzle if fine-tuned and scaled up, might be a viable option for amateur orbital sounding rockets or propulsion systems for small satellites. He also just got admitted to study at MIT! If you have been up to something really amazing that you would like to share with the rest of the Camp world, then get in touch and let us know so that we can feature it in our next big round-up! Finally, in this month’s ‘Round-Up’ we can reveal some very big news that has been secretly developing in the background for many months now. Schodack has got a new look online as we have recently launched our new website. 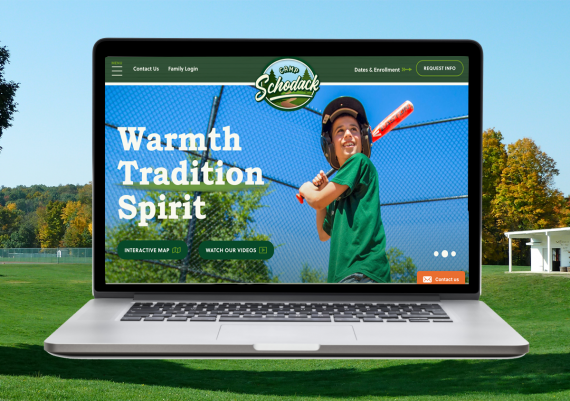 Get on over to www.schodack.com to take look at the new site which offers all of the features from our old site plus a whole bunch of new additions and with a cleaner look and better navigation.